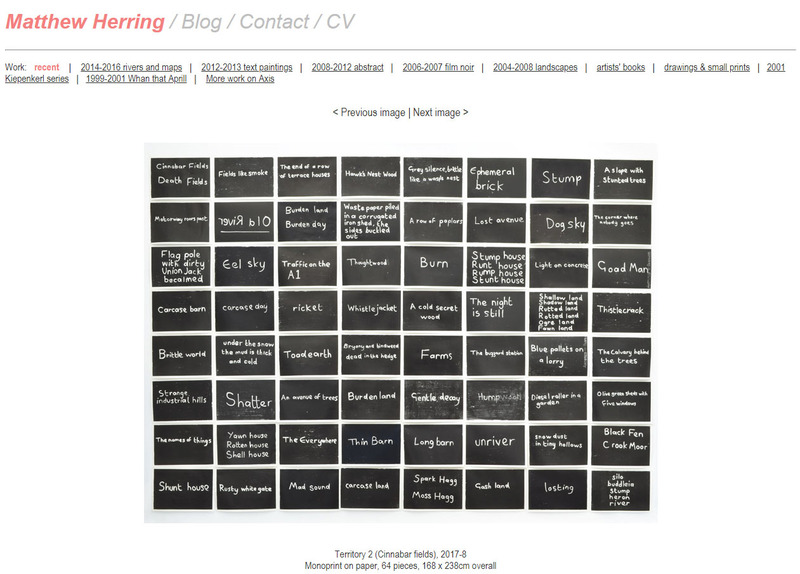 I have recently finished revamping my website, www.matthewherring.net. There is a now a lot more of my work, particularly from the last four years, on it. I hope you will take a look! Let me know what you think, either by email or by the various social media links on the ‘contact’ page.